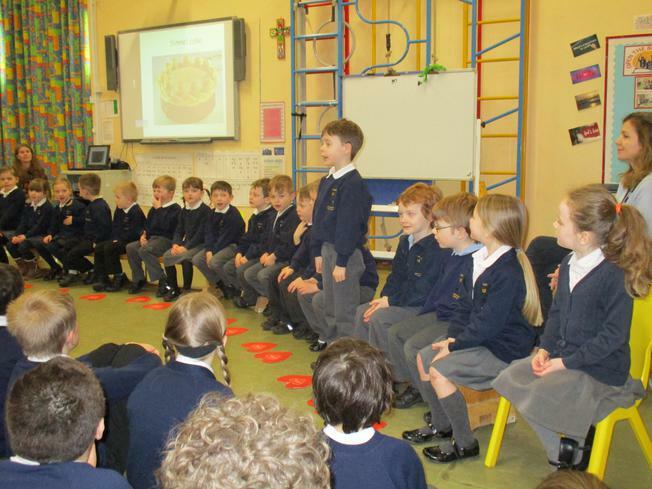 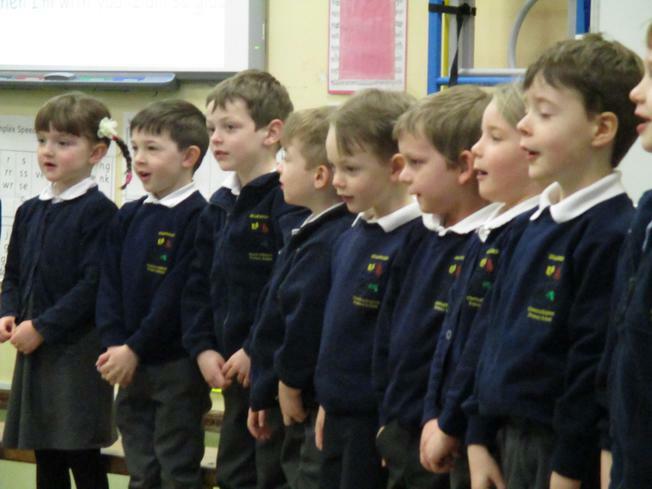 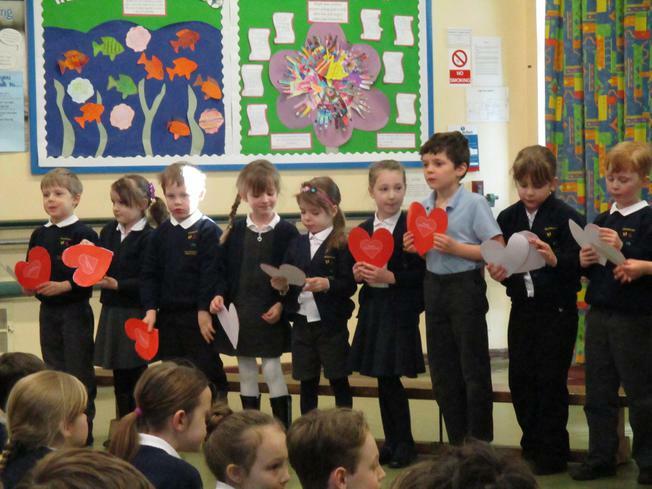 Willow class led a beautiful assembly today to celebrate Mother's Day. 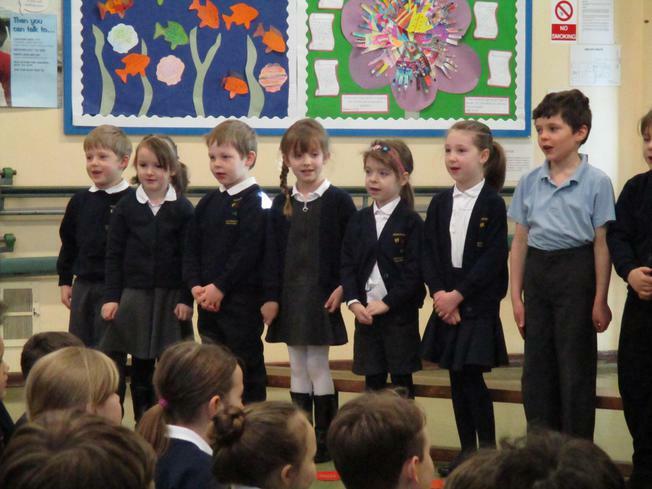 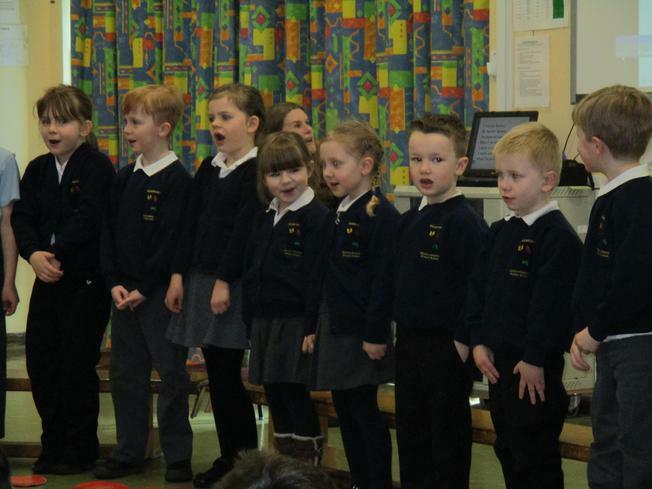 They talked about how Mother's day began and sang some lovely songs about what their mummy does for them. 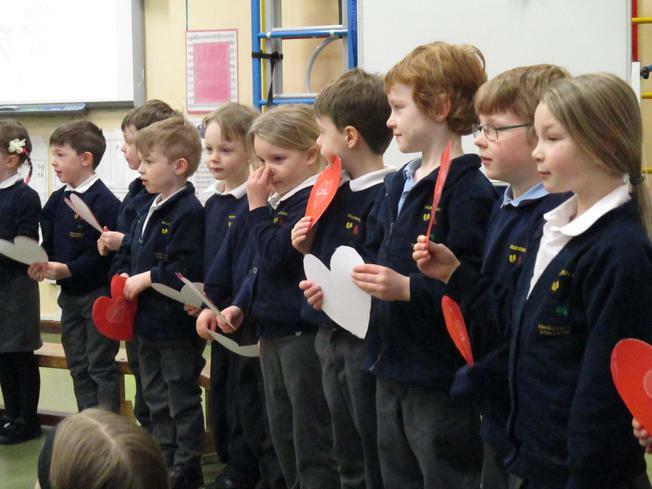 It was lovely to hear what makes each mummy so special and the children said their lines clearly and with lots of love and expression! 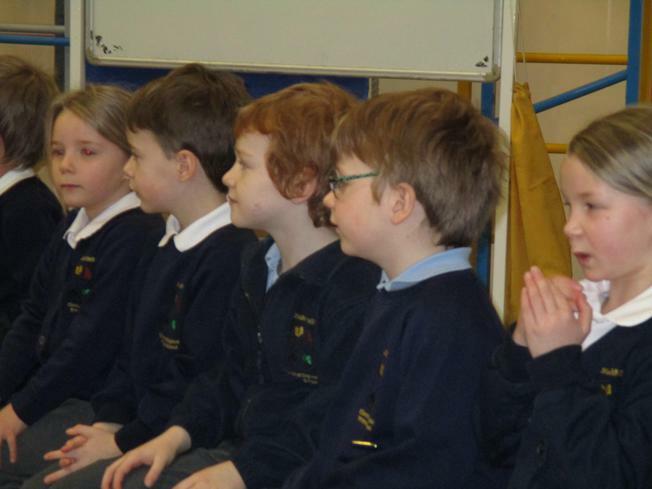 Well done to the children of Willow class and the KS1 staff for a super assembly!